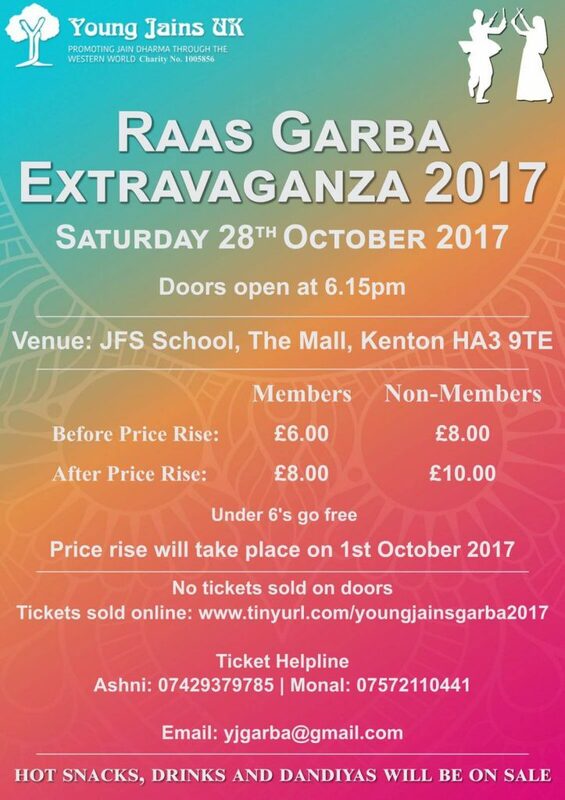 In addition to the Young Jains regular events of Sweet Harmony, Yoga and Feeding the Homeless, the below events have also been organised, planned and delivered by Young Jains throughout 2017. In the western world, Christmas brings a great sense of festivities through community spirit and celebrations. 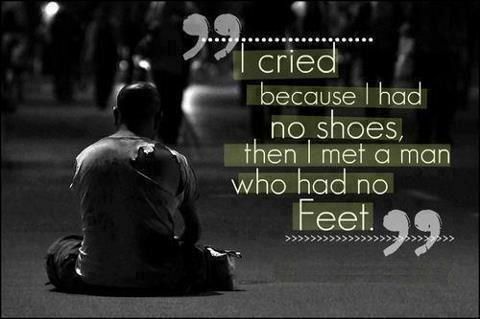 However the homeless community are usually forgotten. 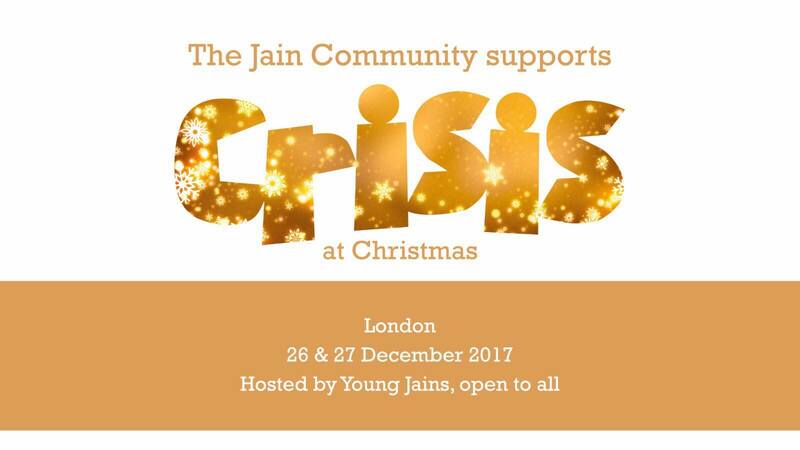 Since the 90’s Jains in London have been supporting this fantastic charity, helping those less fortunate during the colder months of the year. The opportunities involve activities such as serving food, cleaning, administration, playing board games, and most importantly talking/ interacting with the ‘guests’ and learning from and understanding their experiences. Crisis provides Christmas Centres across London from 23-30 December that offer vital companionship, hot meals and warmth, and a wide range of essential services that homeless people often miss out on. Seva is a universal concept, which involves performing an act of kindness without expectation of reward. It is performed selflessly and without ulterior motive. As a concept, Seva in embedded in Indian traditions, and is actively promoted by different cultures and faiths – as the core belief is the same – to sacrifice your time and resources for the benefit of others without wanting anything in return. During the month that American’s celebrate Thanksgiving, surely there is more to it than rushing at a frantic pace to get Black Friday or Cyber Monday bargains! This workshop will explore gratitude; what it is, how it helps with reducing stress, increase wellbeing and happiness, as well as dealing with life’s daily challenges and spirituality. Gratitude helps cultivate other virtues such as compassion, humility, positivity and contentment. We will share what the science of happiness says about gratitude. 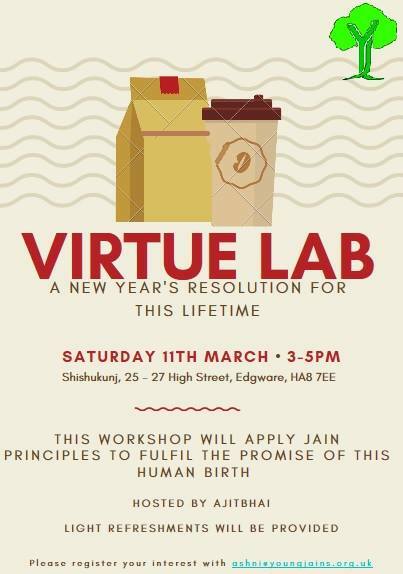 This Virtue Lab workshop provides you the time to venture inwards, discover your own strengths, dig deeper, and cultivate awareness. Young Jains and SCVP join together to bring you an ideal opportunity to be with nature and replenish our environment. 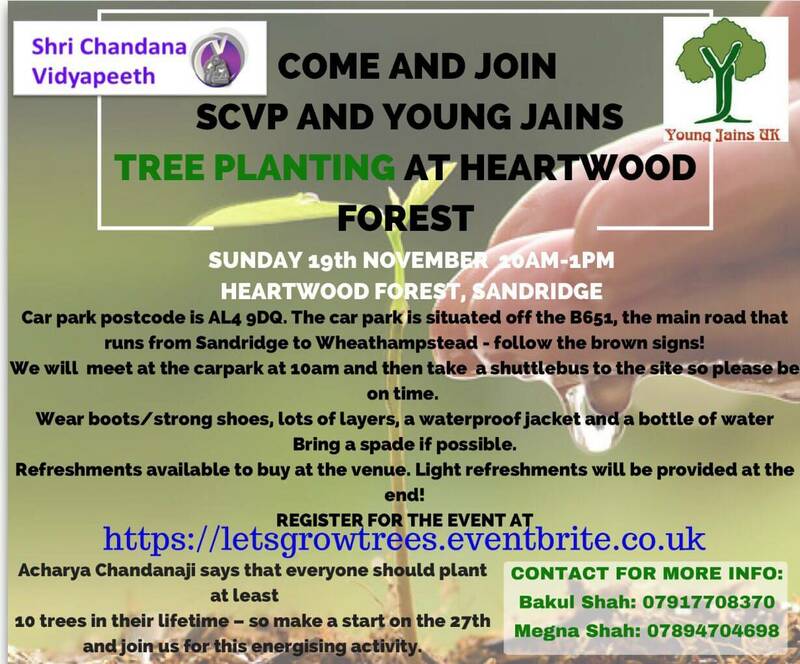 Acharya Chandanaji says that everyone should plant at least 10 trees in their lifetime – so make a start on the 19th of November and join us for this energising activity where we can engage with nature. An afternoon of rangoli making. 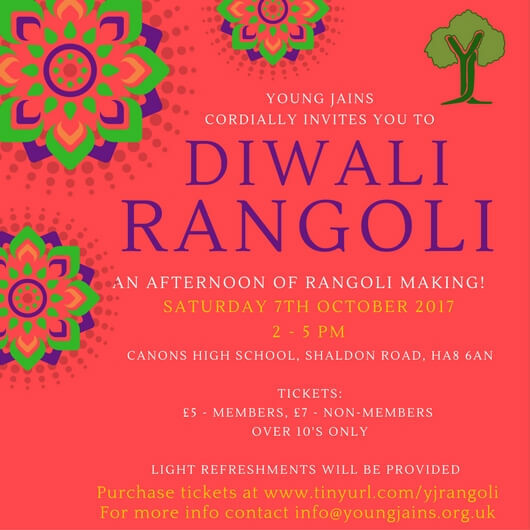 Come along and have some fun creating a rangoli. Colours and designs will be provided as well as plain boards for people to create their own design. When life throws you a curveball, are you able to remain happy? Whilst we all desire to be happy, we find ourselves rising and falling, fluctuating between excitement and exhaustion. Our inner world is dominated by a plethora of emotions. How do we navigate this crazy world to enjoy an inner peace regardless of events? This evening talk and Q&A with Minal Shah will explore how we can achieve this. 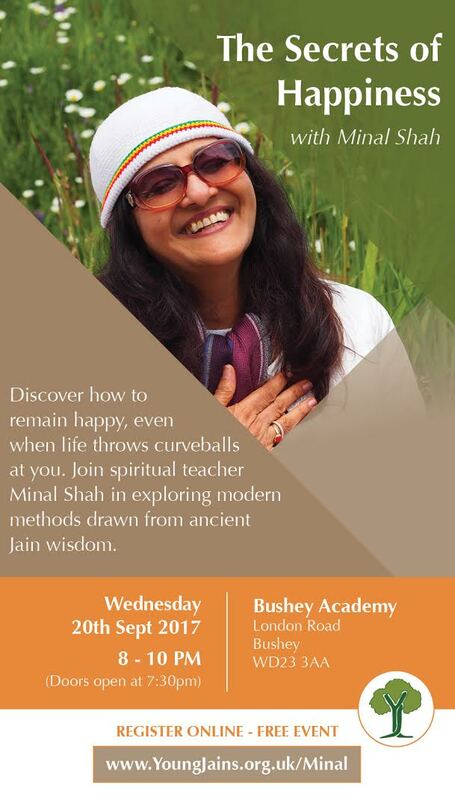 Minal Shah is an ambassador for modern spirituality. She is loved for the profound simplicity, practicality and laughter with which she shares wisdom from the timeless Jain tradition. Young Jains is going to explore virtues practised by souls on their path towards moksha. These ten supreme virtues, as listed in Tattvartha Sutra, are relevant for all Jains and we can begin to practise these at some level in our own ways. 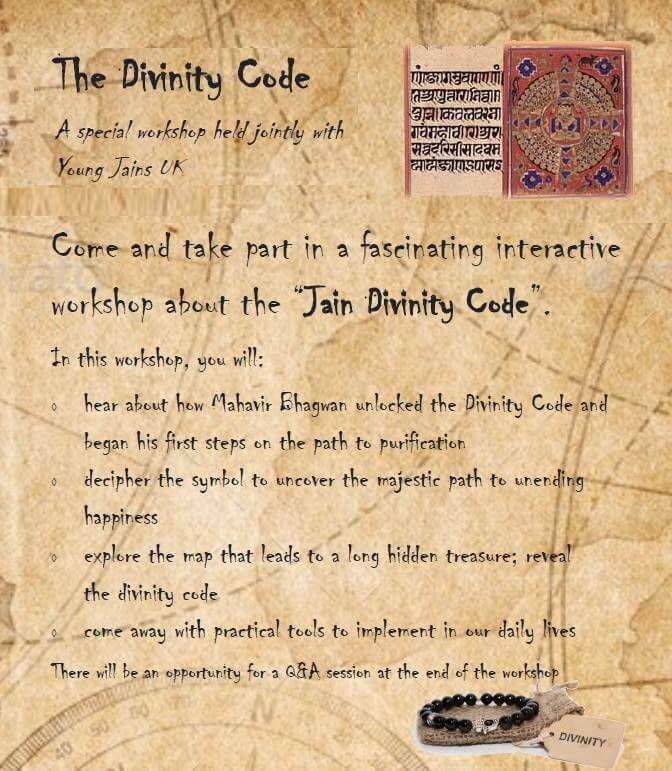 A fascinating interactive workshop about the “Jain Divinity Code”. 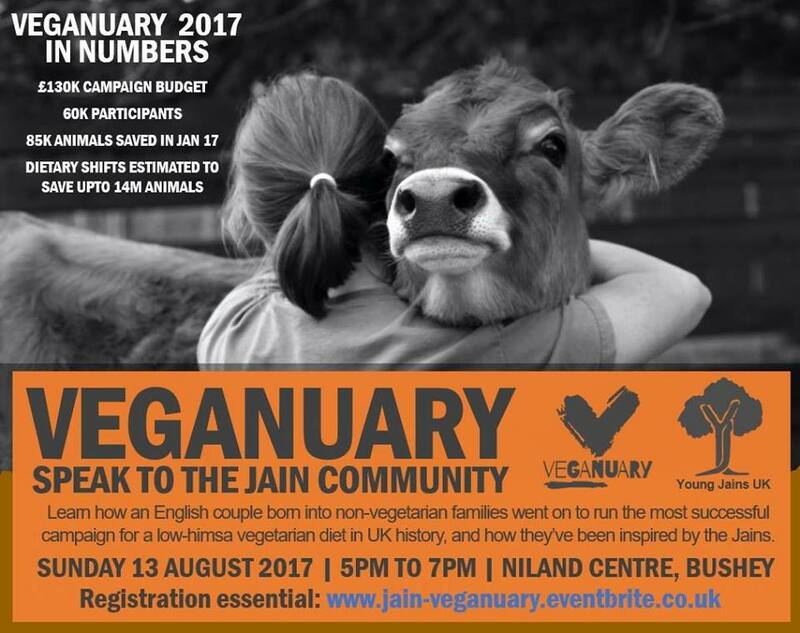 Learn how an English couple born into non-vegetarian families went on to run the most successful campaign for a low-himsa vegetarian diet in UK history, and how they’ve been inspired by the Jains. A fun filled weekend of exploring spirituality and Jain philosophy, enjoying the surrounding countryside, cooking meals, games and making friends. This is the most unforgettable weekend of the year! Jains have been fasting for thousands of years. 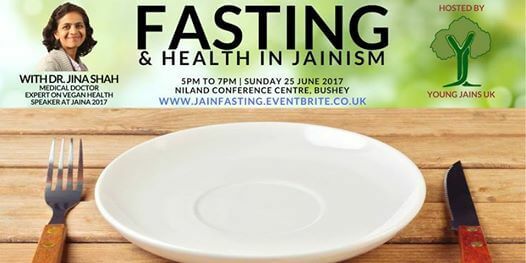 There is a lot of accumulated wisdom about the benefits of fasting in the Jain community. But stories of negative health effects occasionally surface too. Scientists have recently begun to take an interest in fasting and started to research the health effects. Many people in the West have also started to try some form of fasting in hope of “detoxing” or helping control or reverse disease. Dr. Jina Shah recently worked with patients undergoing medically-supervised fasts (alongside broader health and dietary education) at the True North Center in California. As a medical doctor and active member of the US community, she is well placed to share lessons learned on the science and physiology of fasting alongside traditional Jain practices and spiritual philosophy. A series of four forest walks practicing mindfulness and be one with nature. A relaxed evening with the renowned spiritual teacher and former Buddhist monk, Nithya Shanti. This will be a chance to get a real taste of what it is like to use every experience of life as an opportunity for awakening and freedom. During this event, Nithya will guide us to explore powerful practices for bringing conscious and intentional living into our daily lives. The session will be informal, experiential, meditative and reflective. It will be an opportunity to update our mental, emotional and spiritual “software” so that it is more in alignment with the natural principles of life. 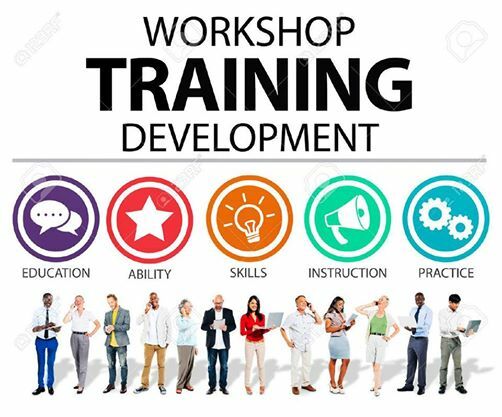 Young Jains invites you to participate in a skills development workshop on Effective Communication developed and delivered by Shrimad Rajchandra Mission Dharampur UK, tailored to the Young Jains audience. The workshop will explore techniques to improve personal and social interactions by learning to understand our own observations, feelings and needs and using them to build better responses with others. We will look at ways of enhancing our listening skills, and exploring the means for inner communication. Through the Jain tradition, and insights from Spiritual Masters, the idea of communication as a means of spiritual expression will also be shared. What is your New Year’s resolution? Are you still sticking to it? 80% of people that make a New Year’s resolution don’t make it to the end of March before going back to their old ways. But if you are up for a challenge, we have just the right event for you. Fancy taking on a resolution for a lifetime? Our human birth is very precious, and this workshop will apply Jain principles to fulfil the promise of this human birth in a very practical and interactive way. The Young Jains team brings you the next event in the series, Living with Values. MENTAL HEALTH with MIND, the mental health charity. Mental health effects a large proportion of the community which includes Jains. It is often not openly spoken about or acknowledged. The event will help to create an open conversation about mental health in the south Asian community, tackling mental health stigma, awareness of the impact of mental health at all ages from a psychiatry doctor and hearing a personal perspective of light at the end of a tunnel. The event is open to all; someone with an interest in the area, a community member and healthcare professionals alike. Mind Harrow are working closely with local communities to improve access to mental health services, tackle mental health stigma and increase cultural understanding. Emily Danby, Bridging cultures coordinator from Mind Harrow. Krishna Bakhai, a personal perspective. Followed by a panel discussion, chaired by Dr Anuja Shah, YJ President and GP. 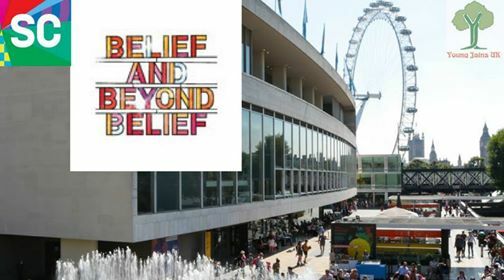 The Southbank Centre in London has organised a festival in 2017 called Belief and Beyond Belief. Young Jains is working with the Southbank Centre to lead and co-ordinate the involvement of the Jain community into this series of events to bring further awareness of Jain dharma and culture to the UK. 3-4pm Bites, A series of short talks will include Samani Pratibha Pragyaji on her personal journey of becoming a Jain nun and her spiritual journey, alongside a range of speakers. She is an ordained nun in Terapanth Jains for 27 years and finishing her PhD in Jainism. 4.30-5.30pm What if God was a woman? Debate whether the case of women in religion has progressed from ancient to present times. Samani Unnat Pragyaji will be joining the debate sharing the Jain perspective. She is an ordained nun for 13 years and pursuing her PhD in Jainism.